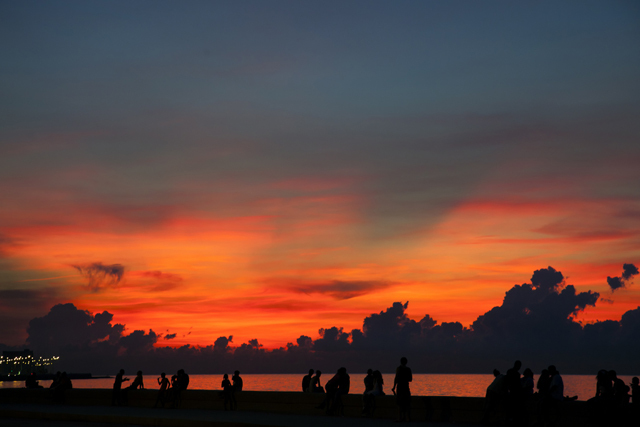 As an American travel company that has operated in Cuba for over 17 years, we have weathered all kinds of storms, both literally and figuratively. Through it all, safety and satisfaction of our guests have always been our number one priority. 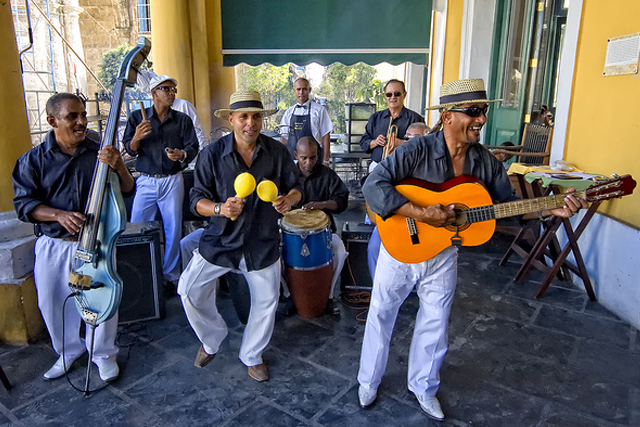 InsightCuba, along with many prominent companies in the travel industry firmly believe that Cuba remains a safe destination and continue to send travelers to Cuba without incident or concern, despite the recent travel warning issued by the U.S. Department of State. 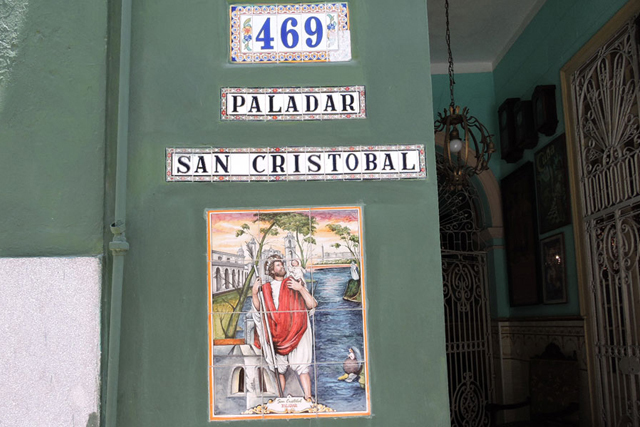 San Cristóbal paladar stimulates all of the senses, from before you step in its front door, to the cafe cubano that helps digest a scrumptious lunch. 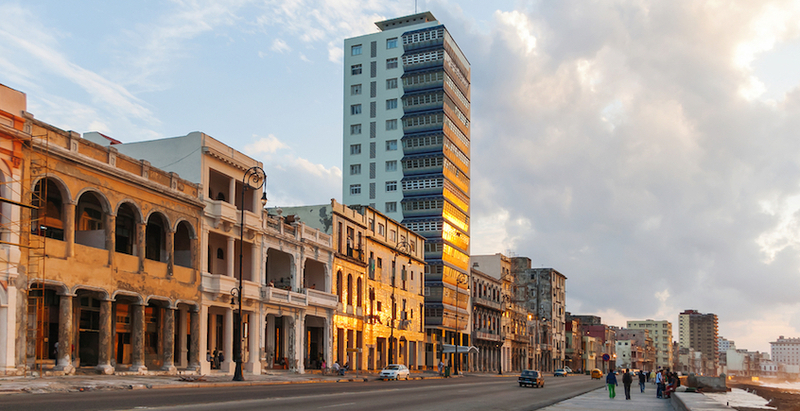 A trip there from the Capitolio takes you westward along the narrow streets of the Centro Habana neighborhood, full of corner coffee spots, kids on bikes, sellers pushing carts full of avocadoes and guavas, and women standing in doorways fanning themselves.